I may have inadvertently lied in the last post. I said in that post that, that discovery led to the creation of this website\blog. This revelation was the event that sent me scurrying to setup a website\blog. How do I now know this definitively? Because I have no research on this topic. 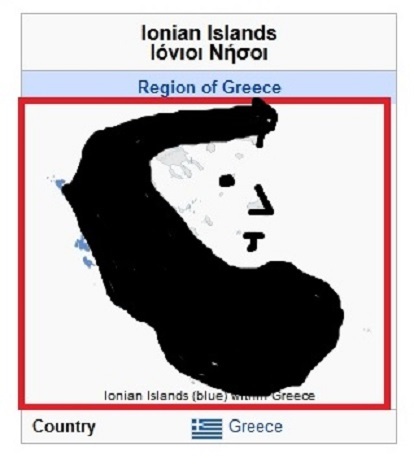 I literally found two “Tells” right after discovering the geographical land image, survived the subsequent heart attack and ran to disseminate this glorious new finding. And now after of month of this website\blog being online, Ive finally got around to it. 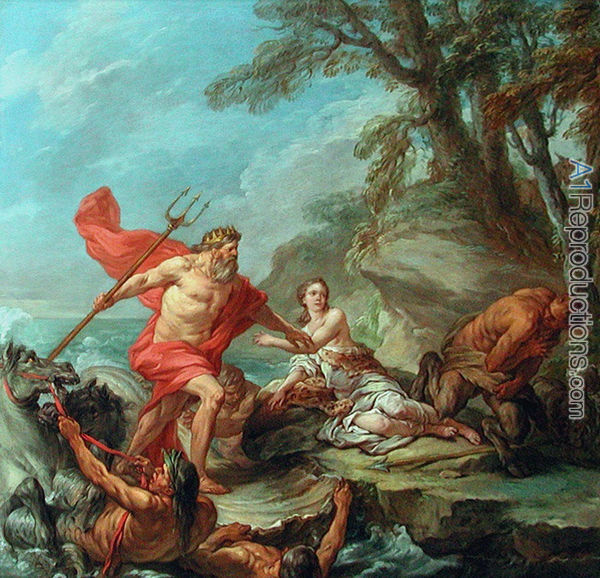 To quickly rectify this oversight, I’ll shut up and present to you; Poseidon!!! 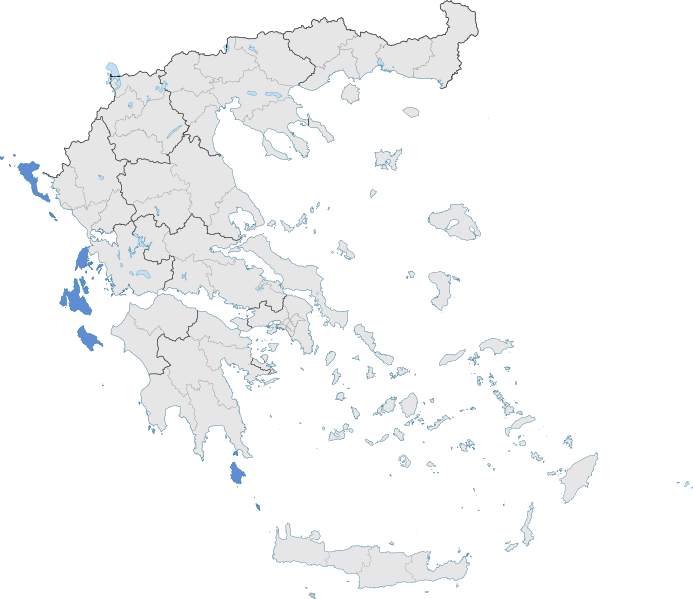 Or the geographical series of land features that I believe the Poseidon myth to be based upon!!! 3. No notes needed for this part. I mean, how do you forget your heart exploding? How do you forgot the moment when something historic washes over you? The pacing. The knee bobbing. The “cmon, it cant be this easy”? Followed by “I now own all your history! !” chants then moar heart explode…heart explode. But alas, those times have passed (#HeartHateIsReal) because now I am not so easily surprised and expect, rather than hope. 5. 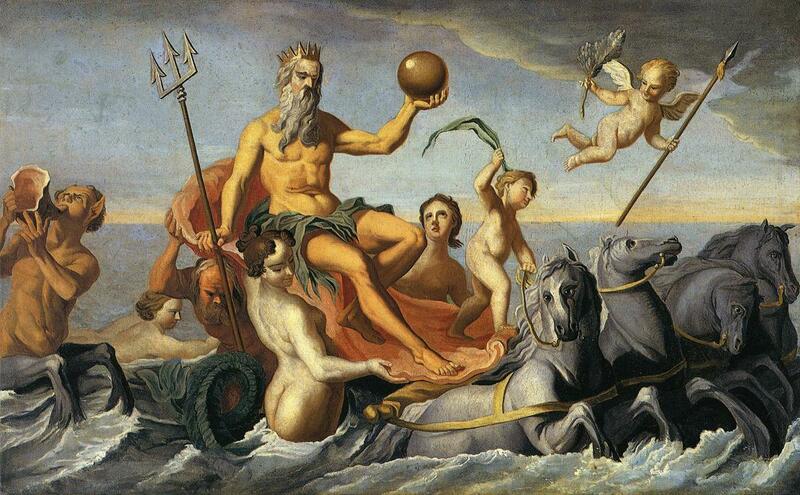 Unfortunately, Zeus was injured in the making of that “painting” and was replaced by Poseidon. How or why you ask? See below for the first “Tell” and the reason why. 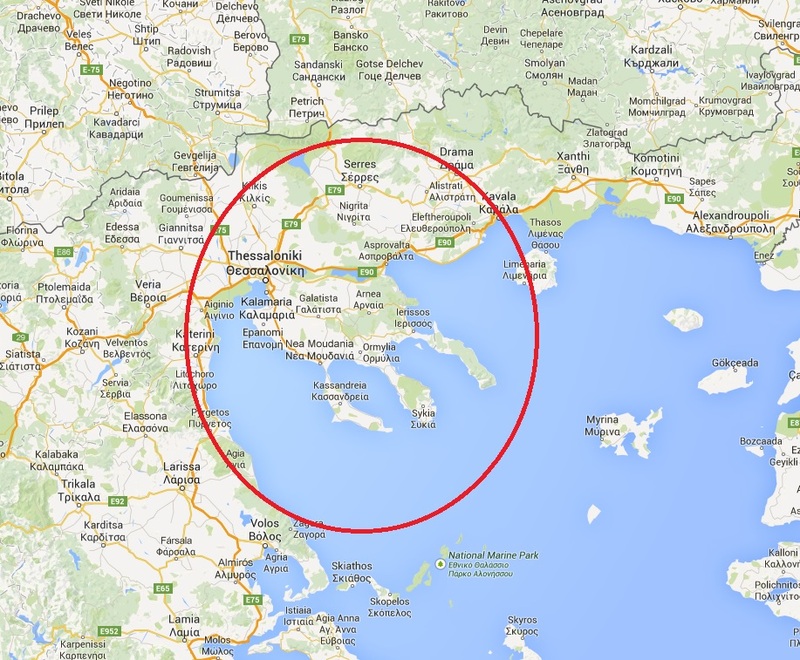 I have also included a Google map image of the same area highlighted. Notice how the head points just about right. His head facing “right” is a repeated and prominent theme in these portrayals. 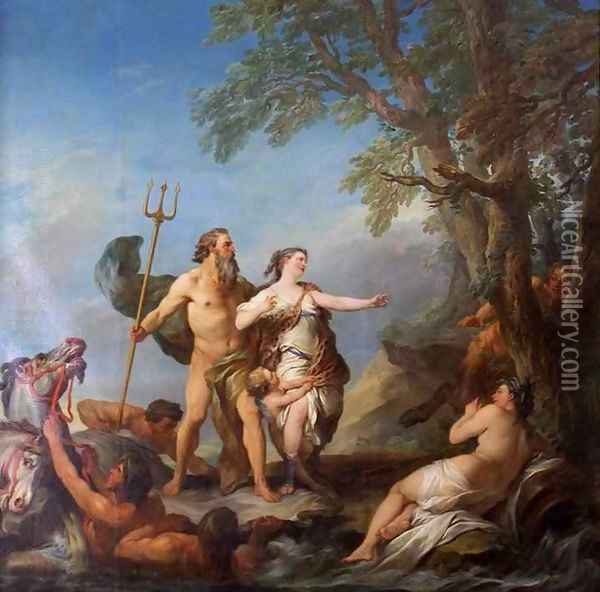 It refers to the positioning of Poseidon’s geographical face. 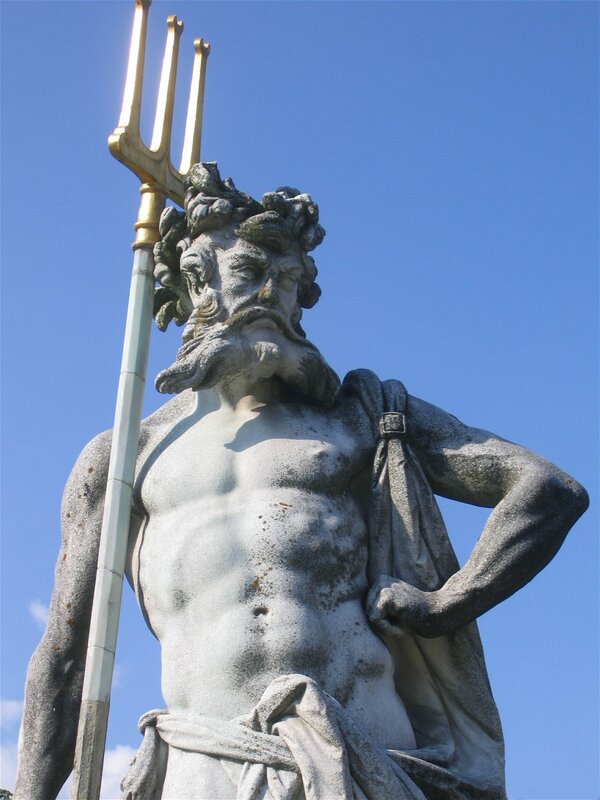 Also notice how the Trident is positioned behind the head with the prongs aligned towards the top of Poseidon’s head. That is another reoccurring theme in these portraits. Finally, look at the above highlights of the Trident area and “see” that it is positioned towards the top, back of this geographical face. 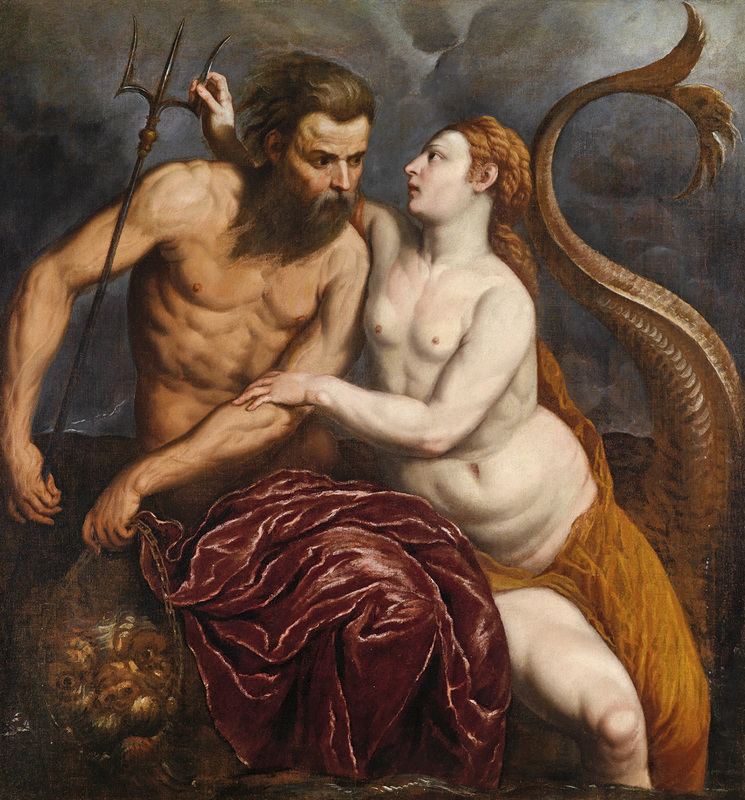 Again, head facing right (like the land image above) and the Trident is aligned behind and above the head. A subtlety that I believe, hints to the positioning of this Trident land feature. Facing right. Trident behind and towards the top of the head. And a sculpture image to finish. 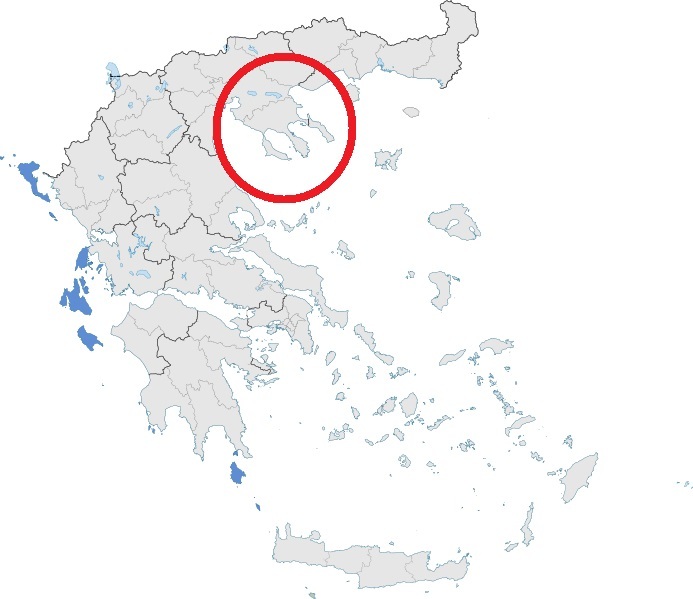 This one is an excellent representation of the Trident like area highlighted in the map image above. 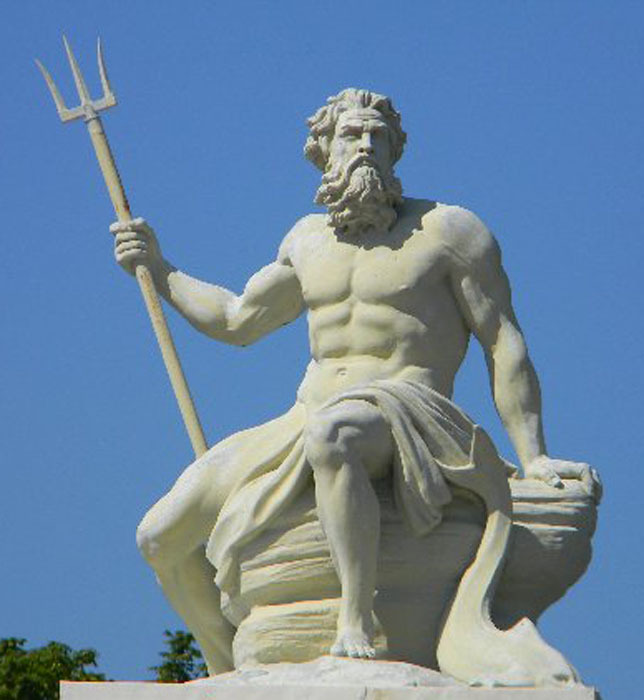 Perfectly says “If you are looking for the Trident land feature, I am positioned at the top, back of Poseidon’s head”. This one is a little to forthcoming but I am glad it is. Makes my job that much easier in trying to prove the facial feature found. Finding these faces is starting to become the easy part. The finding convincing evidence to persuade Joe Public part, well thats the larger challenge here. Its the reason I thank the “Tell” Gods for every little subtle detail or clue they leave behind.